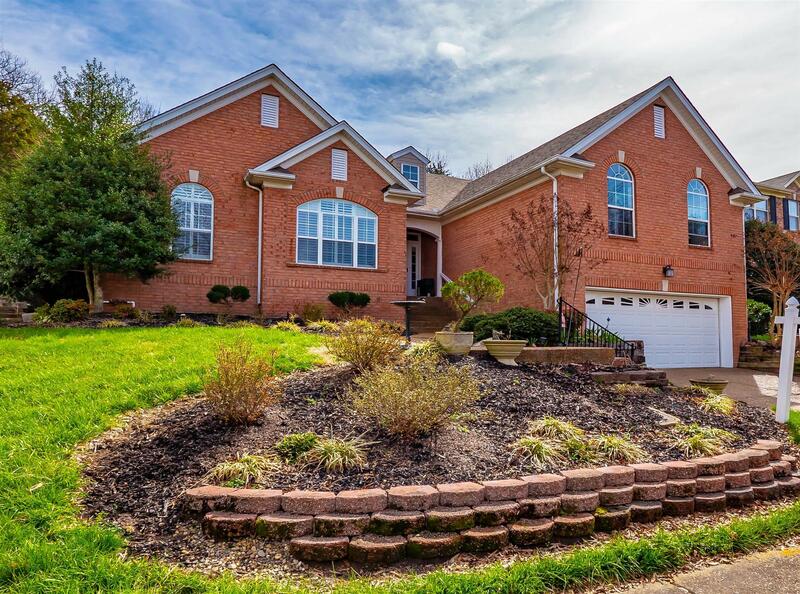 Affordable oasis in Cool Springs w/ rare scenic nature view zoned for Ravenwood H.S. 4-bedroom home, w/ easy access to I-65, located on quiet cul-de-sac, walking distance to shops on Carothers, all on 1 level. 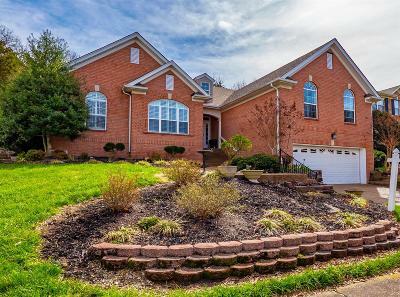 New hrdwds, new paint/trim, new Pella wdws in master, new custom CA closets, new stainless apps w/ chef-quality gas range, vaulted ceilings, custom built-in reading nook w/storage. Landscaping w/ 3 season blooming perennials, lush gardens. See features list.